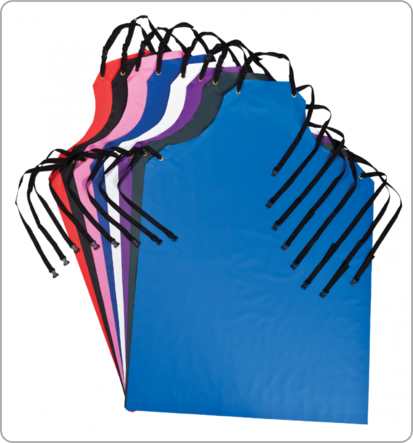 For over twenty years, SHEDLINE has been the leading brand in durable PVC Dairy Shed Aprons and Milking Sleeves, dedicated to providing solutions for improving personal hygiene protection in and around the milking shed. Today we continue to supply our range of high performing Milking Aprons and Sleeve Protectors to dairy farmers throughout New Zealand, Australia and other countries around the globe. And we manufacture everything in New Zealand.